As adults we can be pretty bad at keeping our feet appropriately supported, despite spending so much time/money on ensuring our children's feet are fully supported. As someone who suffers from flat feet and increased swelling both during and post pregnancy I know all too well how uncomfortable it can be. During my recent pregnancy I had such swollen feet from around 30 weeks, no matter how much time I spent with my legs raised they just wouldn't go down. The top of my feet became extremely sensitive as the skin was so tight and my soles were therefore put under a lot of pressure. The fact that my feet were already flat meant that standing for any length of time became pretty painful, especially when I hadn't ensured my feet were supported appropriately. 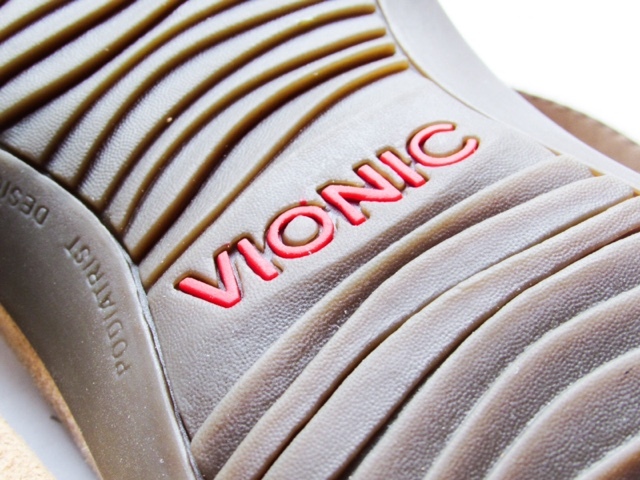 Vionic is a brand that offer unique podiatrist-designed support built in seamlessly into modern footwear. 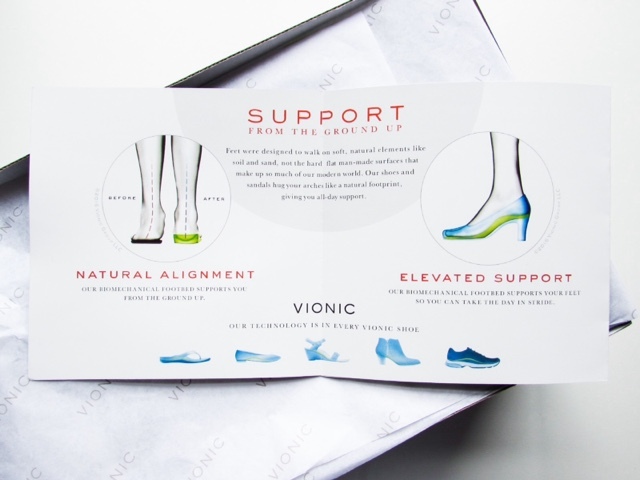 The original FMT Technology in Vionic shoes supports you from the ground up, it helps to re-align the foot into its natural position to help prevent flat feet. In turn this helps to improve the alignment in your legs and back when walking, which can help ease back pain. 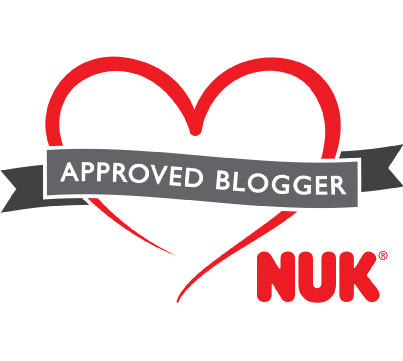 Perhaps due to my flat feet or my rather large bump during pregnancy, I had quite a few issues with back ache. I had trapped nerve after trapped nerve and at points could barely walk, they just wouldn't dislodge. Wearing supportive footwear from Vionic helps to keep everything aligned properly, giving pregnant ladies that much needed relief from back/feet pains. 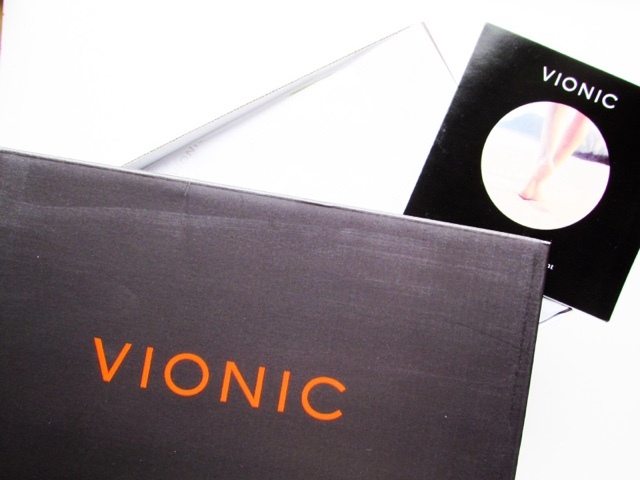 According to Vionic's research, over 80% of women will experience uncomfortable swelling and feet pain during pregnancy. The additional pressure of natural weight gain and fluid retention can cause pregnant women to experience lasting foot health problems. 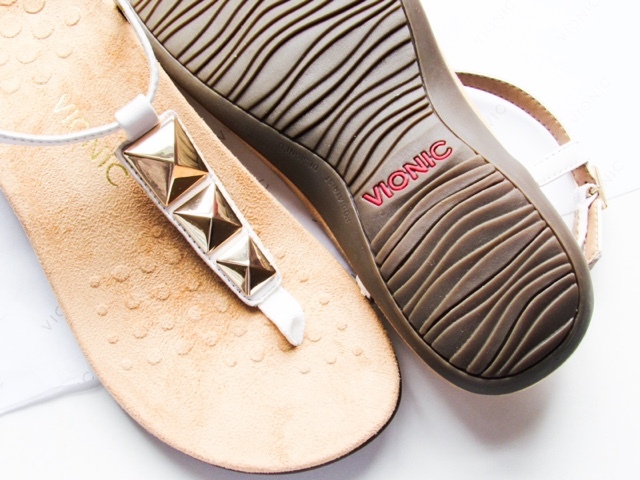 Luckily Vionic has a stylish yet classic range of shoes, sandals and boots suitable for all seasons and occasions. 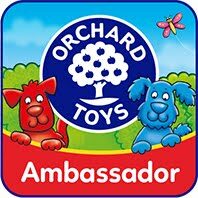 All of which offer the support needed, as well as being outstanding quality and available in a range of colours/sizes. Midsole - Microfiber wrapped EVA midsole absorbs shock, reducing stress on your feet, ankles and knees. Outsole - Durable rubber outsole with a patterned tread provides traction on a variety of surfaces. 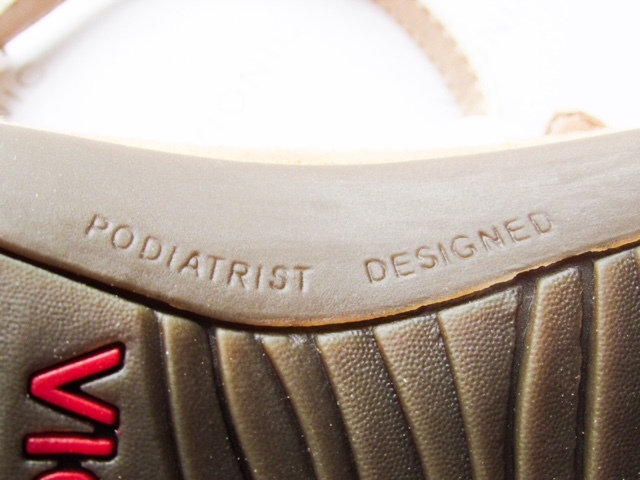 Footbed - FMT Technology is biomechanically designed to hug your arches and support your feet in comfort. 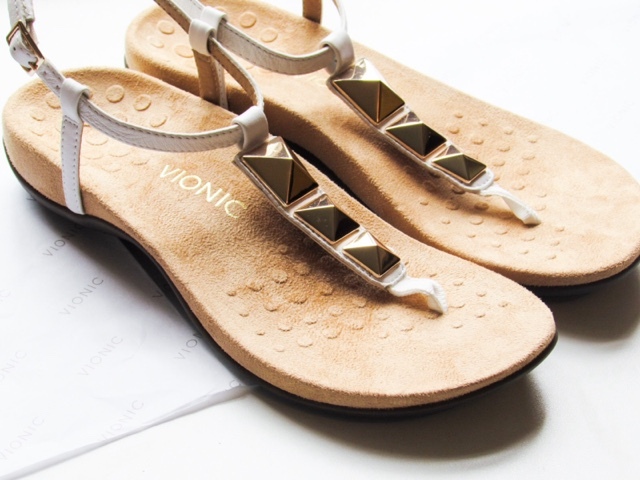 Vionic sandals' built-in orthotic is shown to be effective in helping to treat heel pain. I honestly can't express how comfortable these are, even on those hot summer days when sandals usually rub, become slippery or your feet start to burn (does anyone else get this?!). The part in between your toes is very flexible, which makes it comfortable and it hasn't rubbed at all. All this sunshine recently has meant I've been wearing them most days, giving them the true test! Do you think your shoes/sandals fully support your feet? I think it's really important to wear supportive shoes. These look great! I love the way these looks so glamourous but are also so supportive I have terrible feet so shoes that have the combination of both are vital! 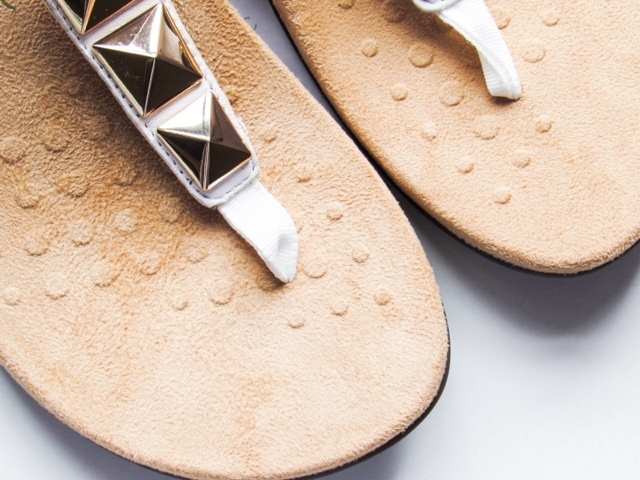 These look absolutely perfect for holiday! Love them. The sandals look very stylish. I would love to put my feet in them. I so need some of these!! My feet really suffer, I have nerve pain and issues with my legs so supportive shoes is paramount. I love the jewel detail - they might be the prettiest "sensible" shoes I've ever seen! 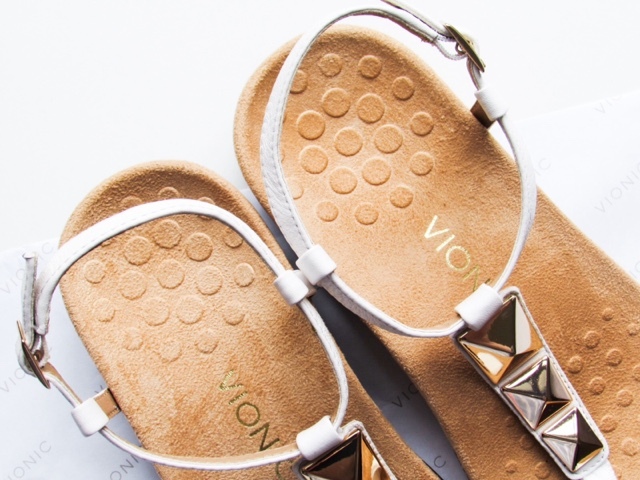 I think its great that Vionic have taken the time to make really good supportive shoes that actually look like pretty footwear! 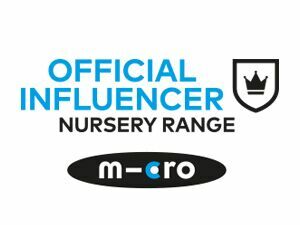 For my first one, I have swelling on my legs and had a trapped nerve on my left leg just below the hip and had been limping until I delivered her! It was there for at least throughout the third trimester! 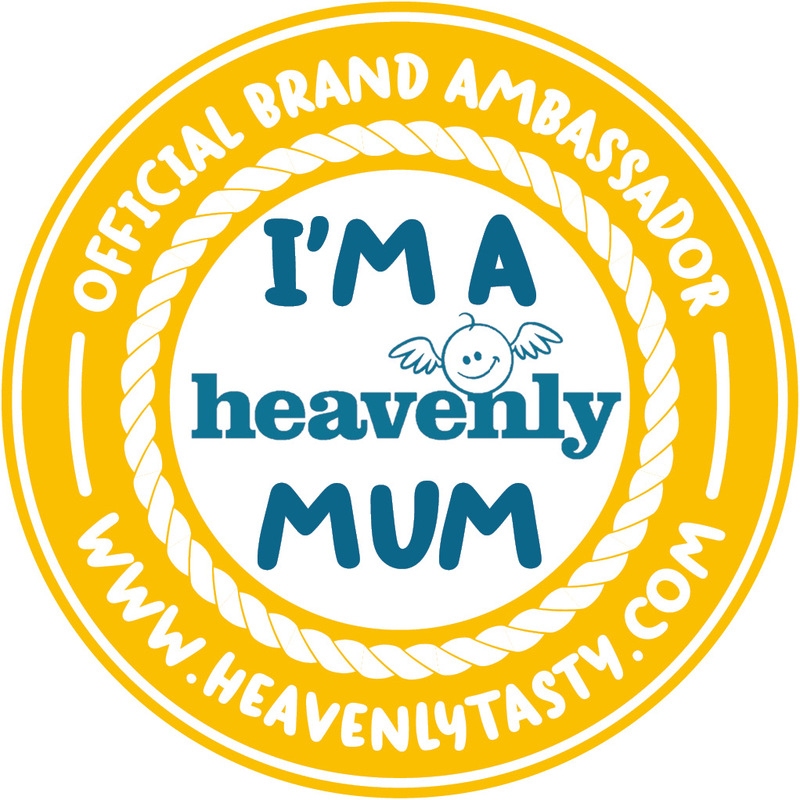 My second pregnancy wasn't that bad except for the trapped nerve again! Reading your post, I am thinking if it would be my flats (I always wear flats)! Wish I knew about something like this before! I find it so hard to find comfy shoes, especially in summer when my feet swell sometimes with the heat :( will check these out, thanks! These actually look nice. I covet a pair. I don't think my feet are well supported in most of my shoes and end up buying cushions for my feet to rest them on. These look so lovely, I've found that when I try to find good supporting shoes that I can never get ones that look really stylish as well but these are just stunning. I do love a comfy shoe and these seem so nice, will be checking this brand out. I have never seen or heard of this before but they look so comfortable and I would love to try a pair. Oh they look so comfortable, I'm going to have to give these a try and toe posts usually really hurt me. Why have I never heard of these?! I'm about to be student teaching and new something cute and comfortable like these for this hot weather in Kentucky! 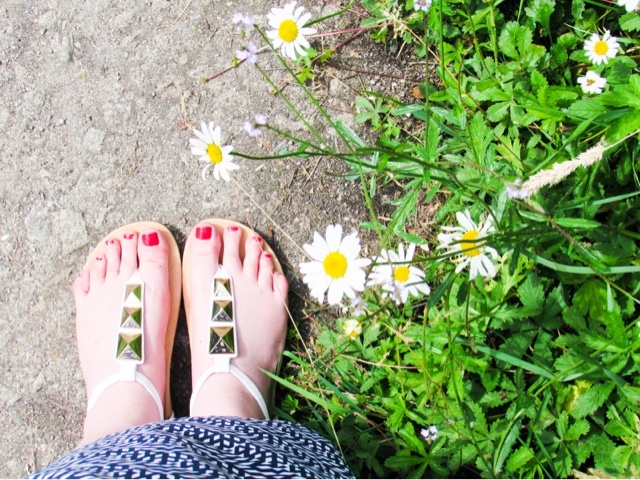 I have arthritis and suffer with my feet, always struggle to get supportive sandals that are nice and practical too. These look perfect! They look absolutely amazing, comfortable shoes rarely look this good! My feet swell up in the heat something awful and I am not even pregnant. I will look into these sandals for my next holiday! Oh I LOVE these!! They are so stylish and so pretty but also look super comfortable too! Some sandals can be really uncomfortable, I need these! 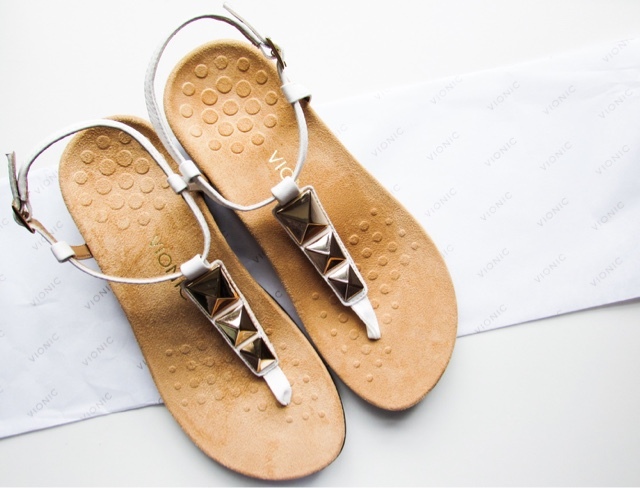 Your NALA SANDALS looking so beautiful and comfortable, I am also thinking to but these sandads for my friend, branded shoes suppliers best place to buy footwear for man and women. Choosing a wedding cake is one of the most important decisions you will ever make. There are many different designs, colors, shapes, and types of wedding cakes. You can opt for traditional wedding cakes, individual cakes, cupcakes, frosted comfort food, and wedding cakes based on flavor.